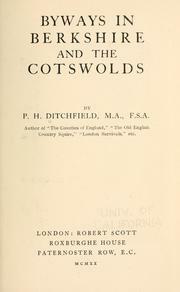 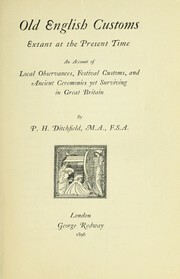 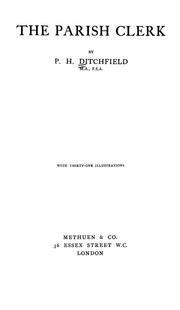 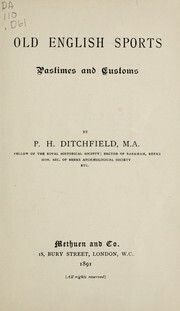 Old English customs, extant at the present time: an account of local observances, festival customs, and ancient ceremonies yet surviving in Great Britain. 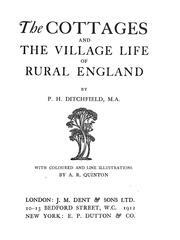 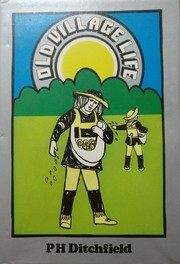 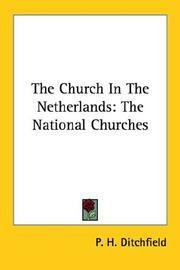 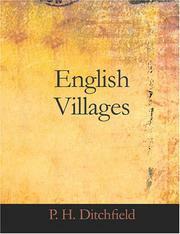 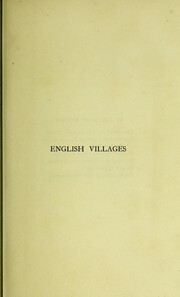 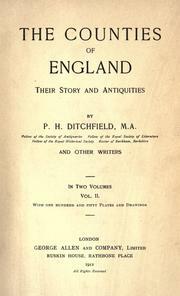 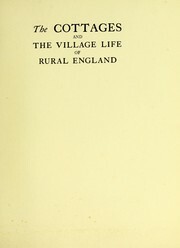 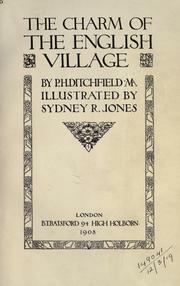 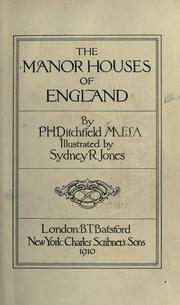 Our English villages: their story and their antiquities. 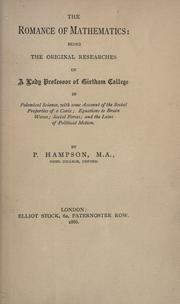 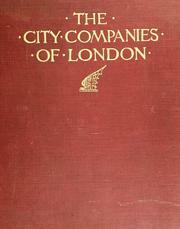 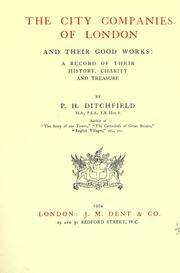 The city companies of London and their good works: a record of their history, charity and treasure. 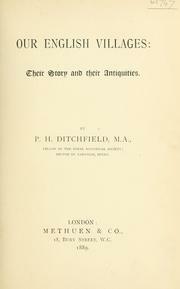 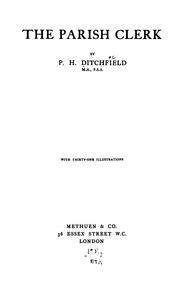 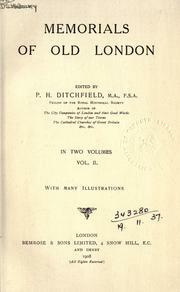 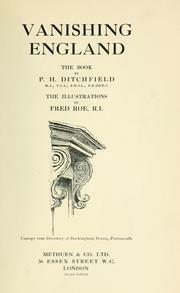 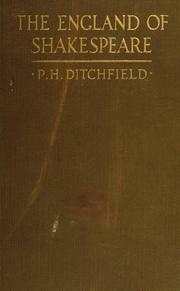 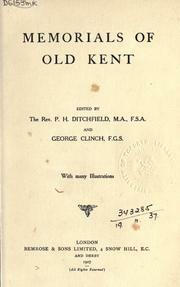 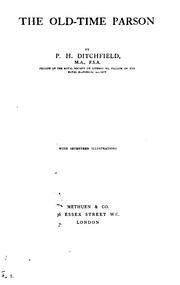 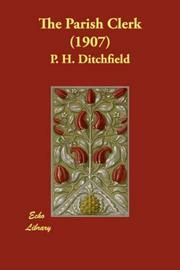 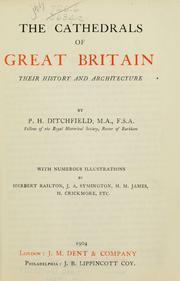 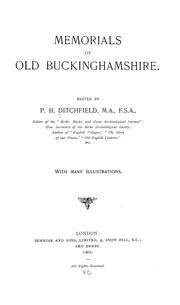 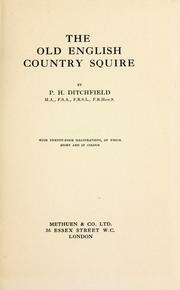 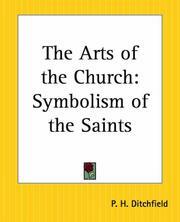 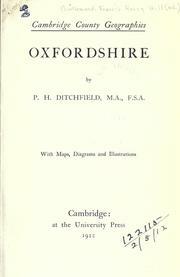 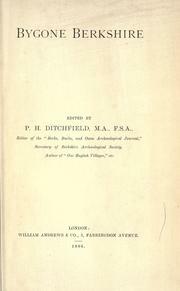 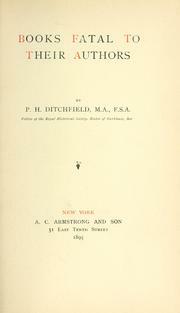 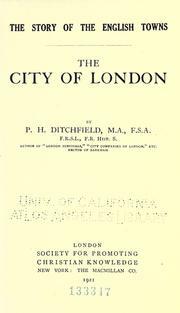 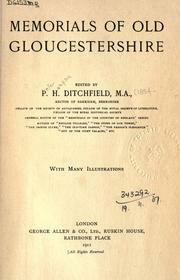 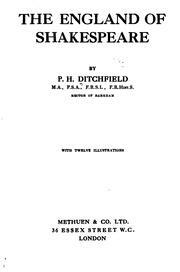 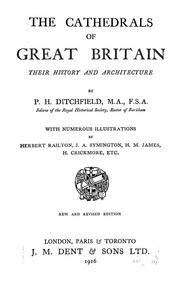 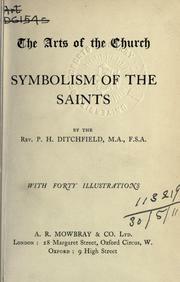 Are you sure you want to remove P. H. Ditchfield from your list?